In a high school or college electronics class, a very typical activity when studying alternating-current circuits is to determine the ohm equivalents of farads in capacitors. 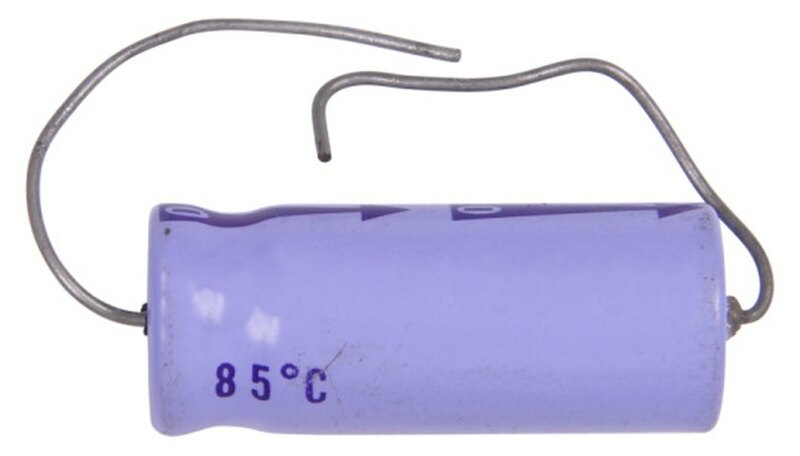 Capacitive reactance is the relationship between a capacitor's ability to either induct or capacitate the flow of electricity in an alternating-current circuit. 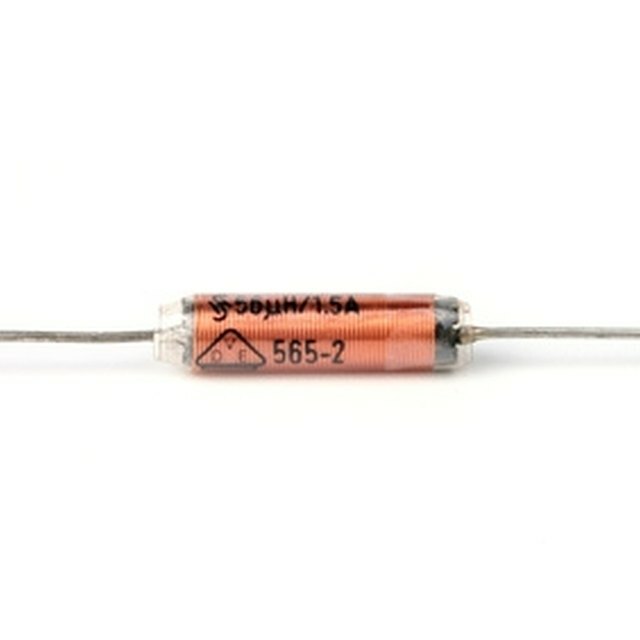 You can easily convert between farads and ohms of a capacitor by using a convenient formula. Plug your known values into the equation for capacitive reactance. Use the formula Xc = 1/(2πfC), where Xc will be the value in ohms, π is pi (3.14), f is the frequency in the circuit, and C is the value of the capacitor in farads. For example, If you wanted to find out the value of a capacitor that had a capacitive reactance of 100 ohms, in a circuit with 1000Hz, your equation would look like this: 100 = 1/(2 x π x 1000 x C). Swap Xc and C in the equation, as you are looking for the value of the capacitor in farads, from the value in ohms. Using the example above, the equation will now look like this: C = 1/(2 x π x 1000 x 100). Enter all your values into a calculator, remembering to use brackets where needed. Using the example above, you would get a result of 0.0000015915, or 1.59 microfarad. Alexander, Brandy. "How to Calculate Ohms to Microfarads." Sciencing, https://sciencing.com/calculate-ohms-microfarads-8432025.html. 24 April 2017.